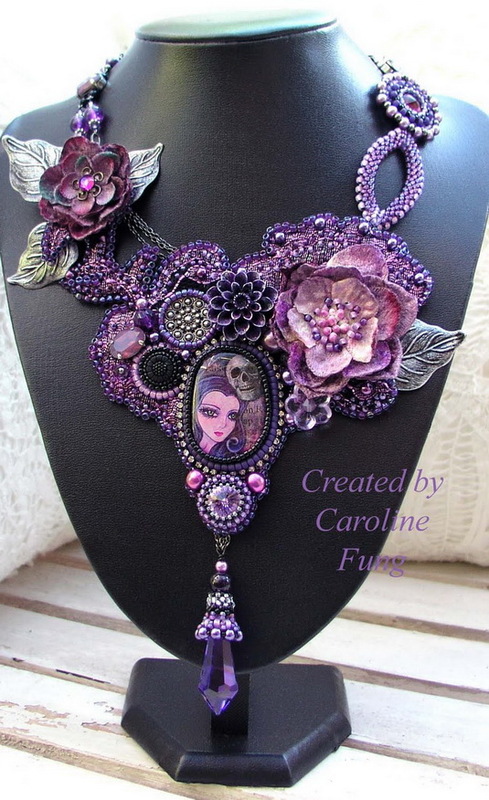 Caroline Fung is talanted jewelry artist from Australia. 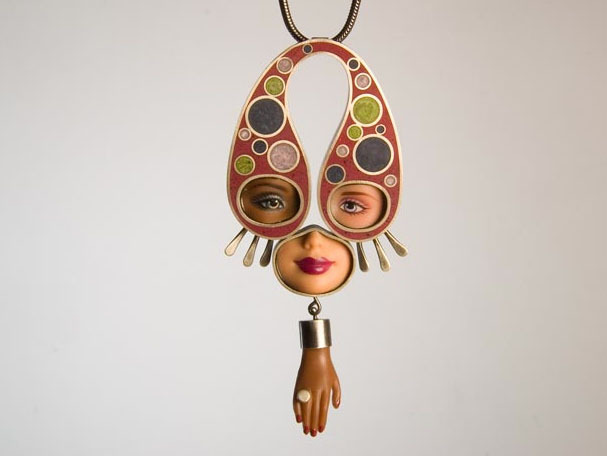 She makes unique and totally original jewelry in different technics. 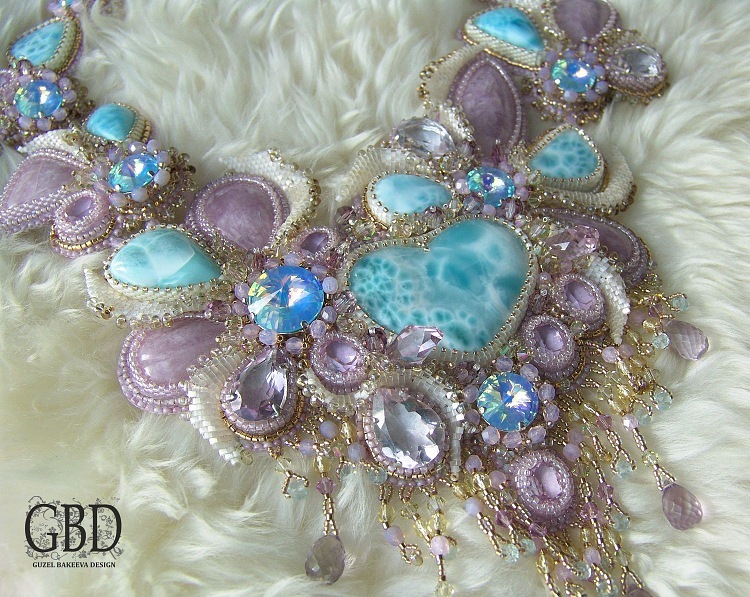 She does beading, wirework, metal clay, polymer clay, enameling, a little lampwork and traditional silversmithing. Im impressed and never so anything like this! Must see! 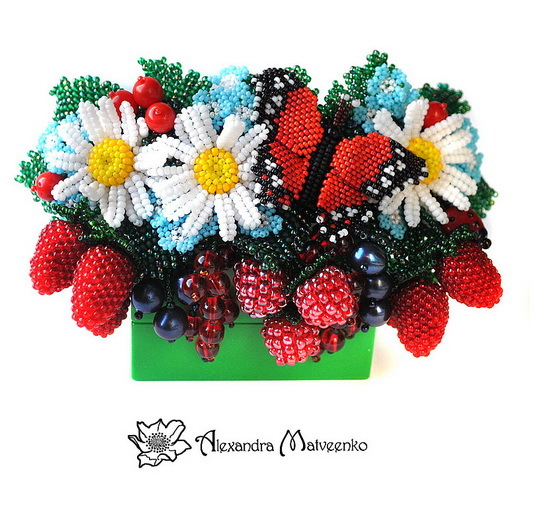 Alexandra Matveenko is russian beadwork artist. 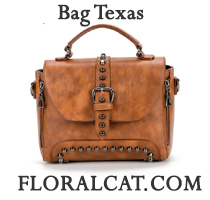 She makes unique jewelry and accessories using various beading technics. 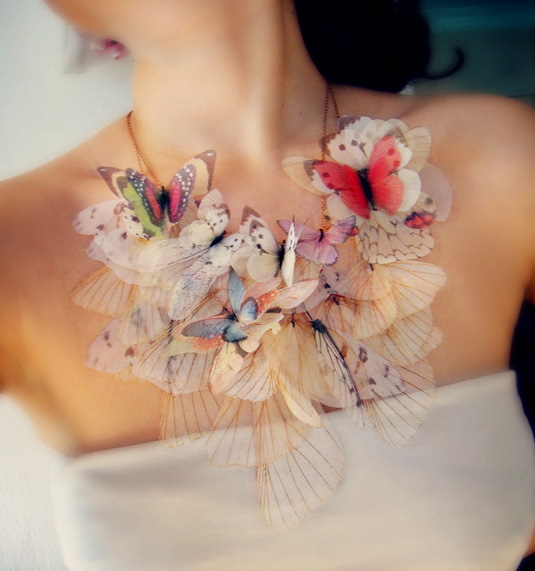 Her bunches and glades with berries, flowers and butterflies look totally real, its hard to believe this is only beads! 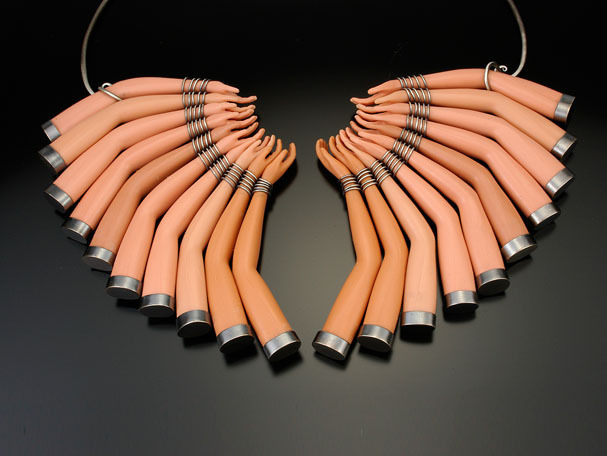 Amazing hairslides, brooches, necklaces and bracelets – all deserv to be seen!